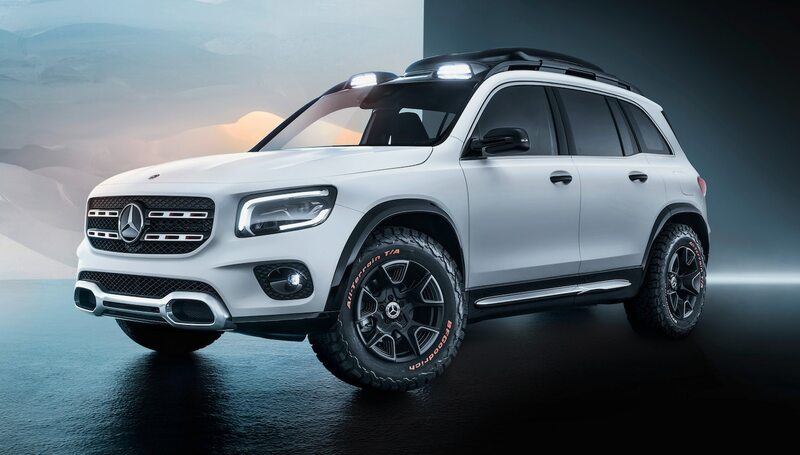 In a universe far away, Detroit’s main automakers are engaged in an electric pickup war. Bill Ford last year said the automaker bearing his name will eventually have an electric-powered F-Series. Plans are in the works, Jim Farley, president of global markets for Ford, has since reassured Wall Street. Ford hasn’t specified whether Super Duty will be included in the plan, and no timetables have been given—but think years. This is in addition to plans to offer a hybrid F-150. 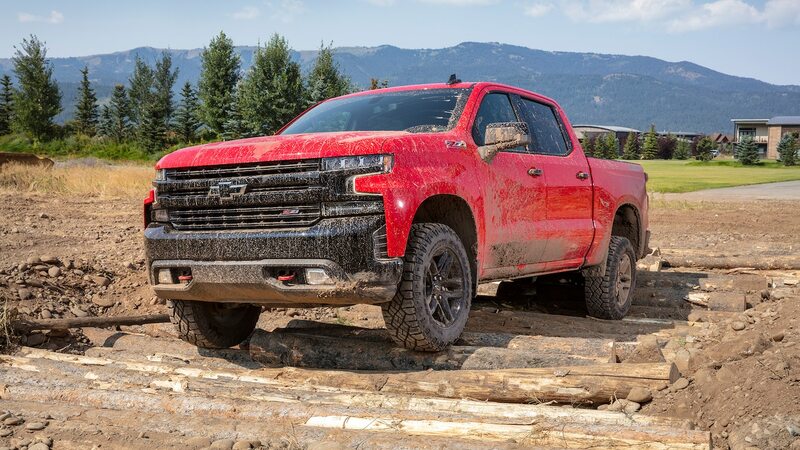 So analysts used today’s General Motors fourth-quarter and full-year 2018 earnings call to ask CEO Mary Barra if work is underway on an electric Chevrolet Silverado. “We believe in an all EV future so you’ll have to stay tuned,” said Barra. She said electric vehicles will be profitable early next decade, helped by GM’s strong position in China and its partnership with Honda to keep costs down. To keep things in perspective, all automakers are working toward an all-electric vehicle future, and that means just about everything will have motors and batteries…someday. 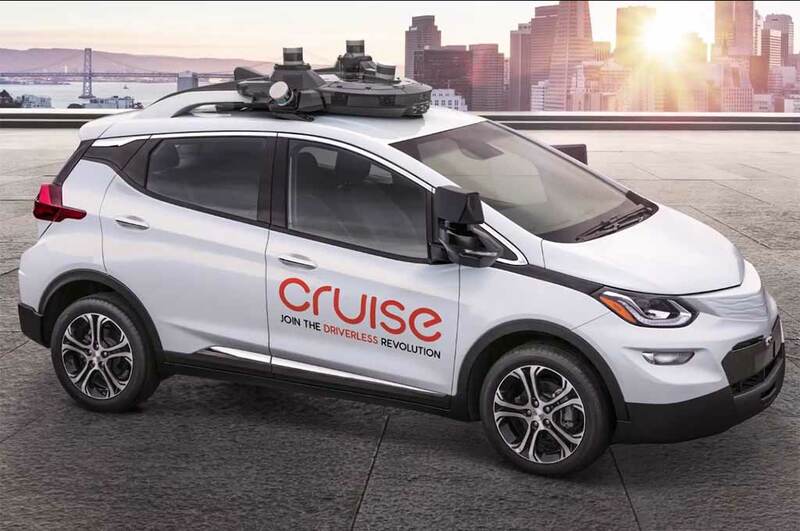 Suryadevara said GM expects to spend $1 billion USD on Cruise in 2019. That prompted questions as to why GM budgeted $1 billion USD in 2018 but only spent $700 million USD. Barra chocked it up to frugality. 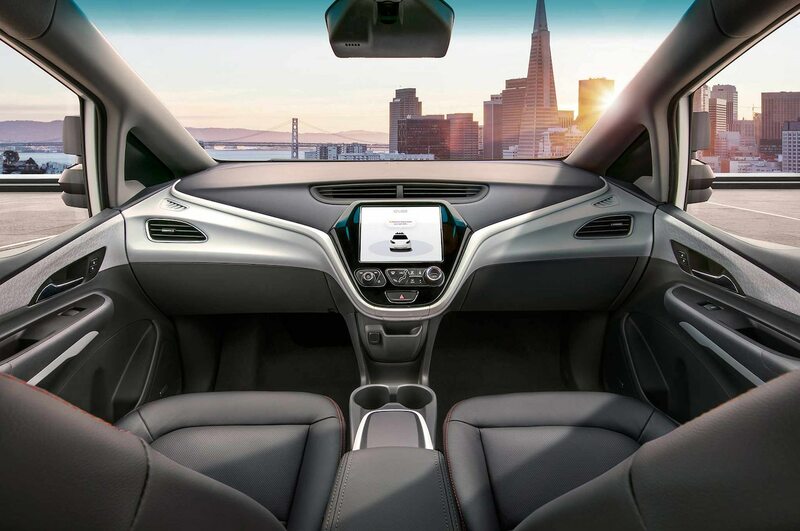 In addition to working on autonomous vehicle technology, GM continues to petition NHTSA for permission to put commercial vehicles on the road that don’t have steering wheels or foot pedals. 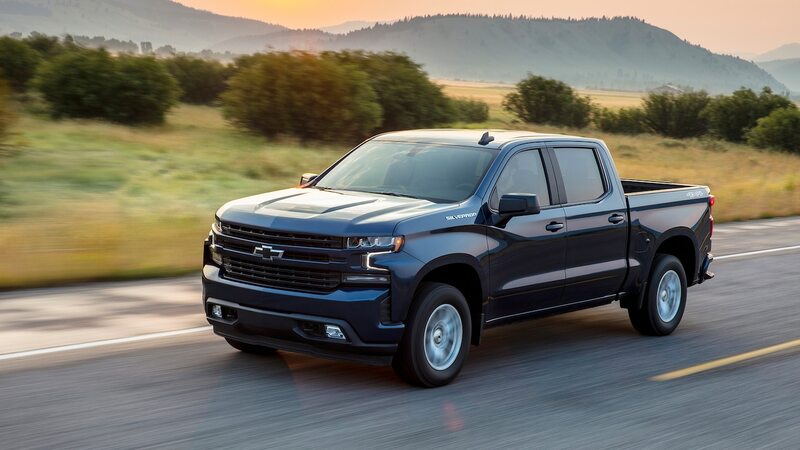 GM posted a net profit of $2 billion USD in the fourth quarter and $11.8 billion USD in pretax profits for the year, down 8.3 percent. Strong North American results for the year will trigger profit sharing payments of up to $10,750 USD to UAW members.